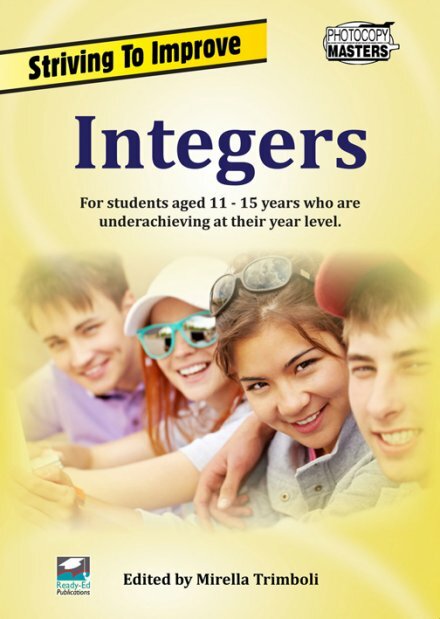 This book, Integers, is focused on the Number and Algebra Strand of the Australian Curriculum for lower ability students and those who need further opportunity to consolidate these core areas in mathematics. 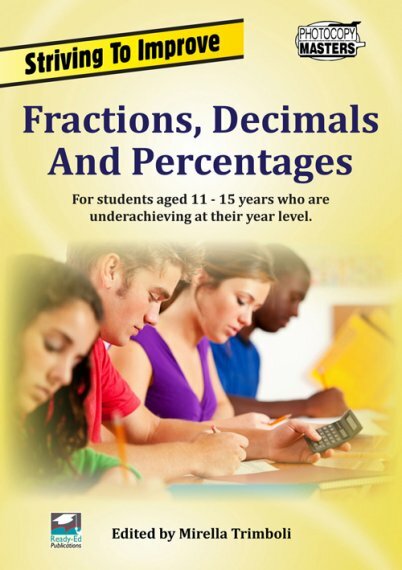 The section entitled Understanding Integers enables students to reencounter ideas of place value, rounding, estimation, factors, multiples and the concept of a directed number. The section entitled Calculating With Integers walks students through the four core calculations. Students explore addition and subtraction with two and three digit sums and can apply what they have learned to some real life application problems. Similarly, students explore the various levels of multiplication and division before applying them to a variety of applications. 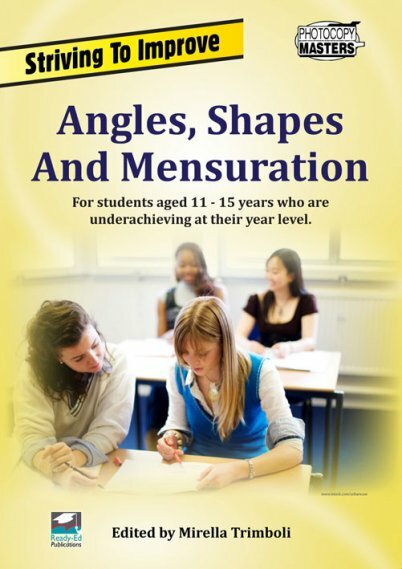 Each section provides students with the opportunity to consolidate written and mental methods of calculation, with an emphasis on process and understanding. 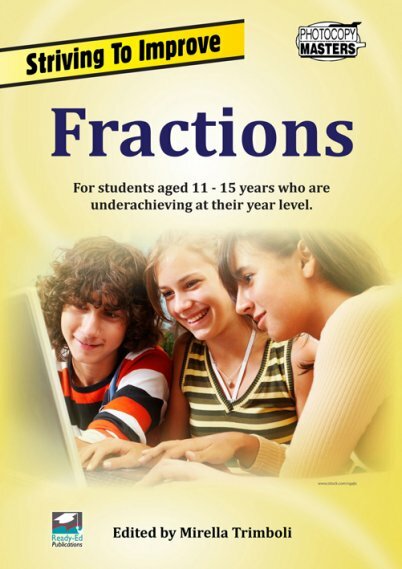 The activities can be used for individual students needing further consolidation in a mainstream classroom or as instructional worksheets for a whole class of lower ability students. The activities are tied to Curriculum Links in the Australian Curriculum ranging from grade levels of Year 4 through to Year 7 and are appropriate for students requiring extra support in Years 7, 8 and 9.